Fall is in the air, and as the end of November draws closer, people across the country are making travel plans and pulling out favorite family recipes for the big Thanksgiving meal on November 26th. 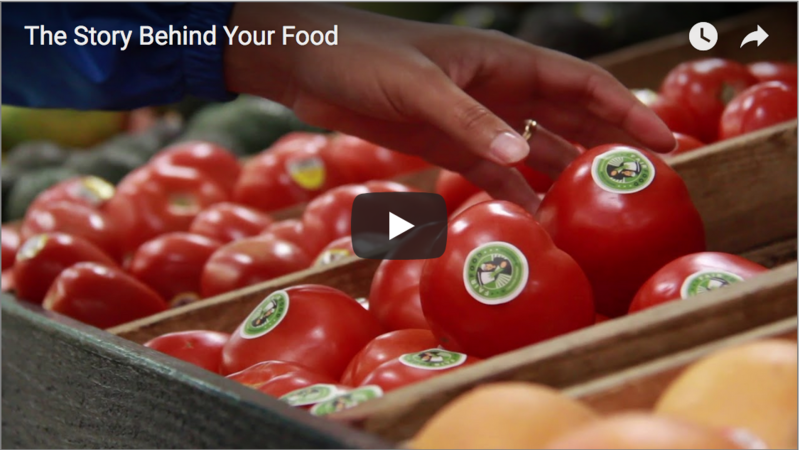 For the Fair Food Nation, the central ingredients of that meal are not only the family members around the table, but also justice for the women and men — and their families — who harvest the food on the table. 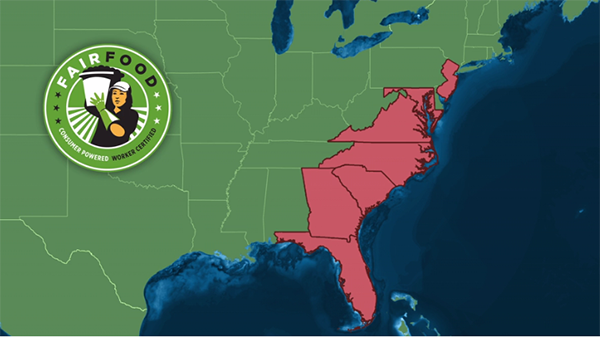 This November 21st, farmworkers in Florida are calling on consumer allies across the country to join them in demanding justice — not charity — from the major food retailers who purchase the food farmworkers harvest. On the Saturday before Thanksgiving, we will be “Uniting for Fair Food” in a National Day of Action to call on Wendy’s and Publix to move beyond charity and to make a real, enduring commitment to the human rights of farmworkers and their families. Even as the famous Publix Thanksgiving commercials (which inspired the video at the top of the post) start to flood the airwaves in homes across the Southeast, the harsh reality beneath the supermarket’s family-friendly message remains in stark contrast to the image the company promotes so vigorously. And until that underlying reality changes, until Publix stops turning its back on the workers whose poverty fuels Publix’s profits, farmworkers and their allies will press their campaign to bring the $30 billion grocer into the Fair Food fold. At the same time, while making every effort to avoid supporting basic justice for farmworkers, both Publix and Wendy’s take great pride in the charity work they do. And while those charity efforts may be laudable, when it comes to the needs of workers toiling in poverty in their own supply chains, Publix and Wendy’s have their priorities backwards. 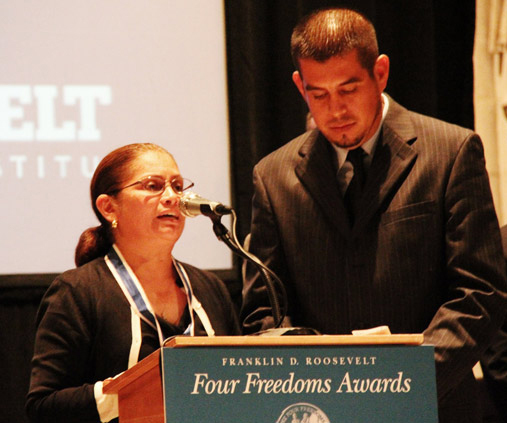 Because it is justice, not charity, that has allowed farmworkers in the Fair Food Program to finally see an increase in their wages after decades of stagnant wages, an increase that might just allow them to purchase their own Thanksgiving turkey this year instead of stand in line for a free Thanksgiving dinner at the park. 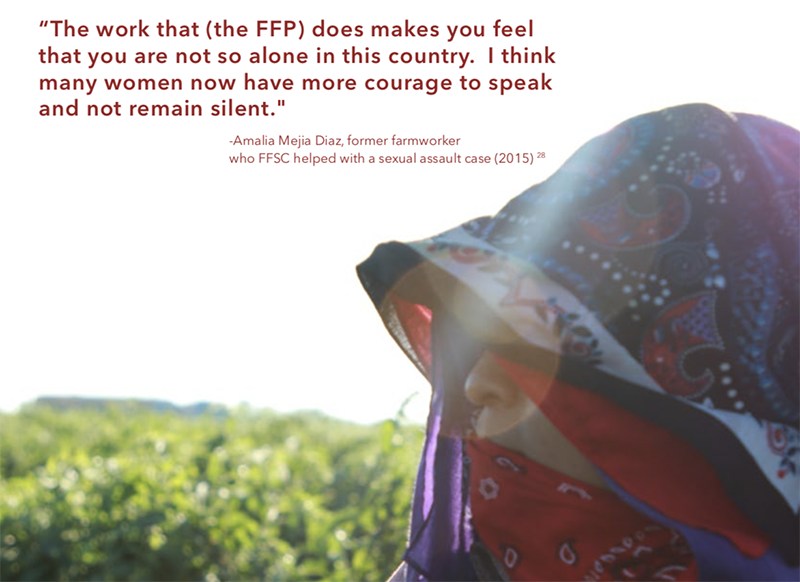 And it is justice, not charity, that has brought an end to forced labor, physical violence and sexual harassment in Florida’s tomato fields, instead of an endless future of daily humiliations at the hands of their bosses in the fields. And it will be justice, and not charity, that will drive the expansion of the Fair Food Program and these unprecedented, worker-driven protections into new states and new crops in the coming years. So join CIW and the Alliance for Fair Food in showing Wendy’s and Publix how justice is truly created. 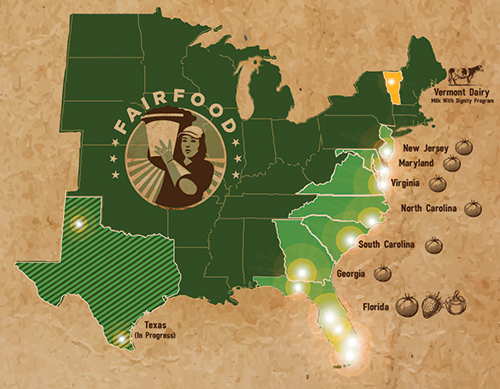 Planning is already well underway: Fair Food groups — from Miami to Nashville and everyone in between — and students at Barry University, St. Thomas University, and University of Michigan (to name just a few!) 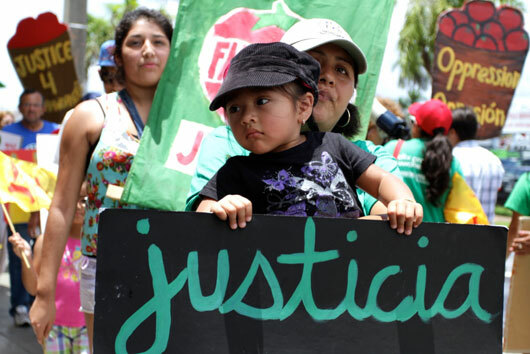 are gearing up to show Publix and Wendy’s that they must recognize their responsibility to the farmworkers who make their profits possible and ensure that the food they provide to consumers is harvested in just conditions. Pickets, marches, manager letter delegations, and community celebrations will be happening all across the country, and we hope you will join us in making this day of action an even stronger call for justice. 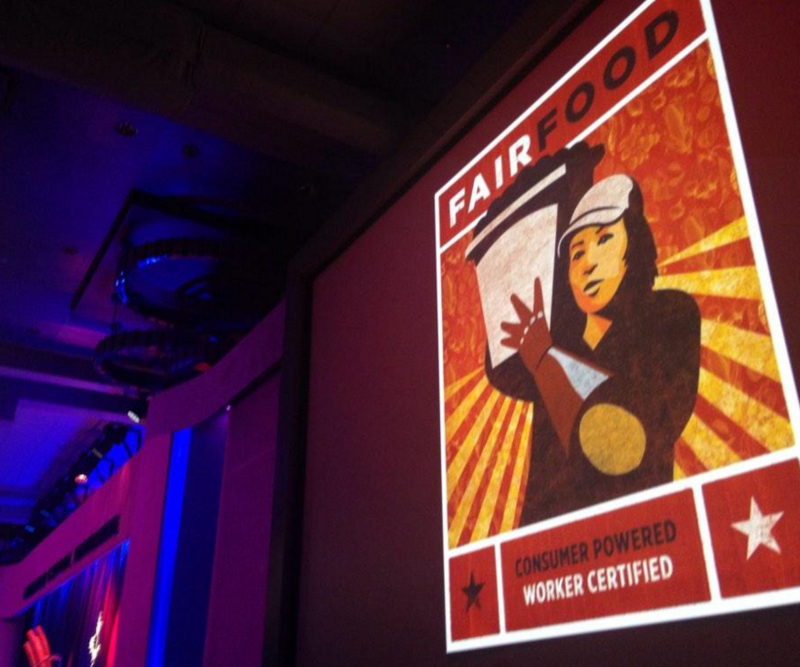 If you’re ready to plan an action, contact the Alliance for Fair Food at organize[at]allianceforfairfood[dot]org. North Carolina Publix Truth Tour kicks off in Asheville! 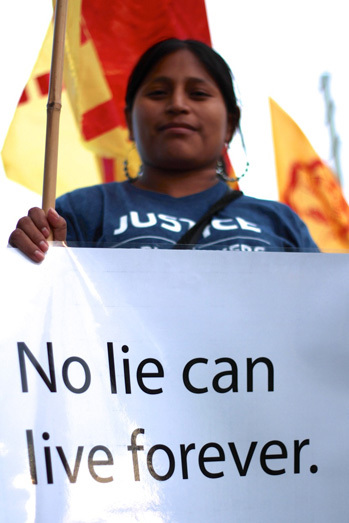 BREAKING: CIW, allies to march on NYC offices of Wendy’s Chairman Nelson Peltz!